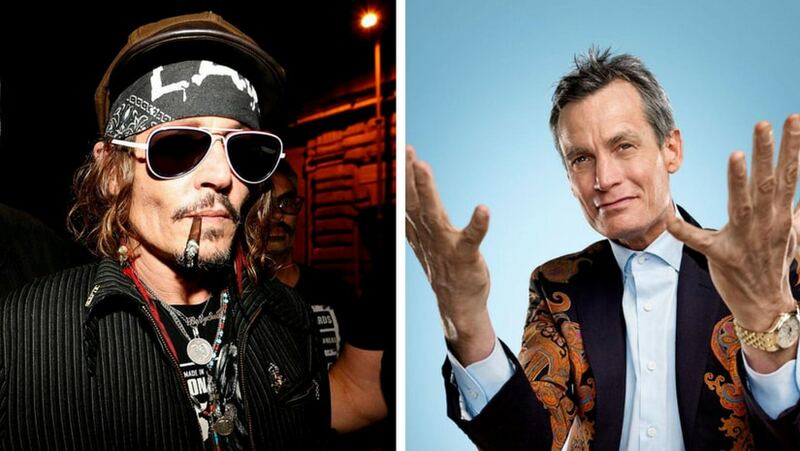 Los Angeles: Late banking heir and businessman Matthew Mellon's story could be made into a film and actor Johnny Depp is said to be interested in playing the role. However, the Pirates of the Carribean star hasn't confirmed doing the film yet, reports page six. Mellon infamously battled addiction after graduating from Wharton School. Like his father, Mellon too suffered from bipolar disorder. The 54-year-old inherited trusts worth $25 million at age 21 as a scion of the Mellon and Drexel dynasties. He was in treatment for a $100,000-per-month OxyContin habit. 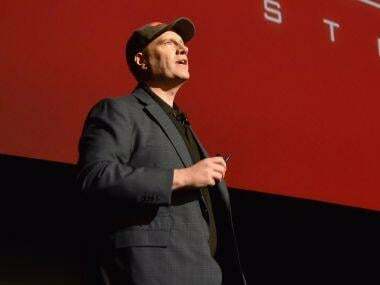 Forbes had named him in the list of Richest People in Cryptocurrency. In April 2018, Mellon went to Cancun, Mexico for entering into rehab but died before he could check-in. He was found in his hotel room and reportedly died of a heart attack induced after he took a hallucinogenic drink. Depp, who will be appearing in Fantastic Beasts: The Crimes of Grindelwald, was recently trolled for his appearance at San Diego Comic-Con. The actor will essay the role of Grindelwald in the Fantastic Beasts franchise. 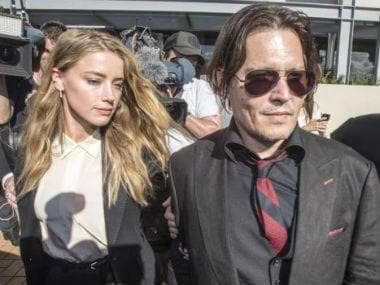 Depp has garnered much criticism following a highly publicised divorce with ex-wife Amber Heard, who had accused him of physical abuse. The Aquaman actress also made an appearance at the convention shortly after Depp's performance.